Tom Gates gone football: a diary full of jokes and doodles. Meet Charlie’s crazy youth team! However nuts you are about football, we bet Charlie has you beaten. He lives it, dreams it and knows tons of footie facts. He’s captain of the local youth team, North Star Galaxy. Now he’s entering them in a contest. The prize? Playing warm-up matches at World Cup games. Cool! There’s just one problem. His team have to prove they’re good. 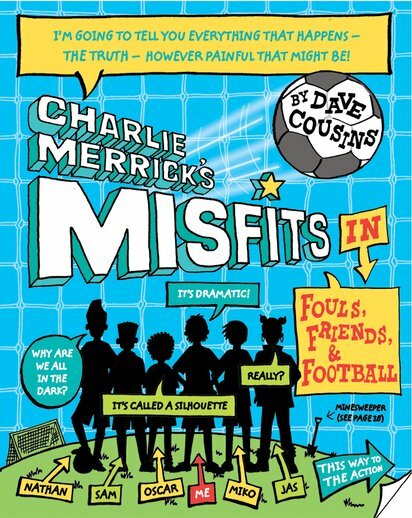 But they’re kind of rubbish… Laugh like mad at Charlie’s funny story, full of crazy doodles, daft facts and match reports.